Please join Kate Forsyth as she tours virtually for The Wild Girl from July 29 – August 23. 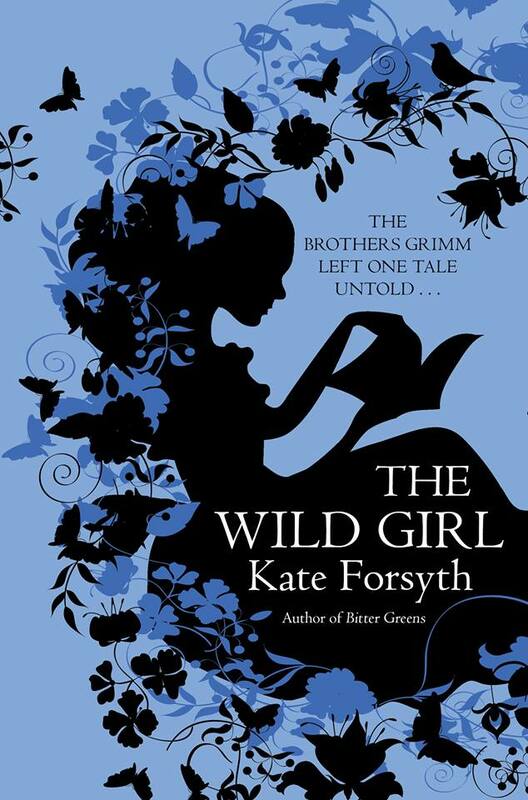 The Wild Girl is an historical novel for adults that tells of the love story between Wilhelm Grimm, younger of the famous Grimm Brothers, and the girl who grew up next door, Dortchen Wild, who was the source of a great many of the brothers’ fairy tales. Wilhelm and Dortchen first met in 1805, when she was only twelve, just before their home town of Cassel is taken over by Napoleon’s soldiers. From 1807, the Grimm brothers began collecting stories from Dortchen and her sisters and friends. Stories she told Wilhelm include The Frog King, Hansel & Gretel, Mother Holle, the Singing Bone, The Six Swans, and Thousand-Furs (better known as Deerskin). The first collection of fairytales was published in 1812, an attempt to keep German folktales alive during the French occupation. War, death, and poverty conspire to keep Wilhelm and Dortchen apart. They marry at last in 1825, a week before Dortchen’s 32nd birthday, and set up house together with Wilhelm’s older brother Jacob, living together until their deaths. Kate Forsyth is the award-winning and bestselling author of more than 20 books for adults and children , translated into 13 languages. She was recently named in the Top 25 of Australia’s Favourite Novelists. Since The Witches of Eileanan was named a Best First Novel by Locus Magazine, Kate has won or been nominated for many awards, including a CYBIL Award in the US. She’s also the only author to win five Aurealis awards in a single year, for her Gypsy Crown series of children’s historical novels. Kate’s latest novel, Bitter Greens, interweaves a retelling of the Rapunzel fairytale with the scandalous life story of the woman who first told the tale, the 17th century French writer Charlotte-Rose de la Force. It has been called ‘the best fairy tale retelling since Angela Carter’ and ‘an imaginative weaving of magic, fairy tale and history’. 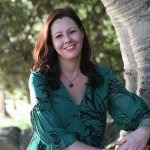 A direct descendant of Charlotte Waring, the author of the first book for children ever published in Australia, Kate is currently studying a doctorate in fairy tales at the University of Technology in Sydney, where she lives by the sea, with her husband, three children, and many thousands of books. Please visit Kate Forsyth’s WEBSITE and BLOG for more information. You can also find her on FACEBOOK and follow her on TWITTER.